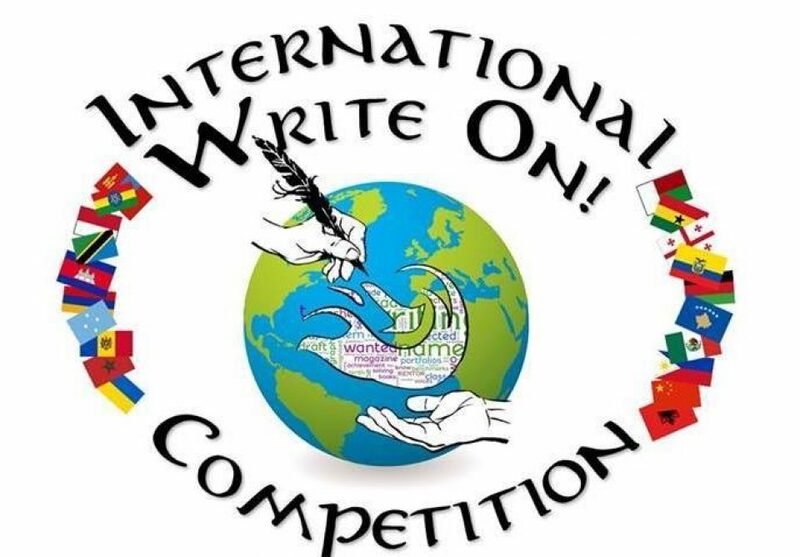 Creative Writing Tip: Try free-writing or stream of consciousness writing. If you’ve had a memorable experience but don’t know how to start, time yourself for 5 minutes or so and try to write as quickly as possible, never editing or correcting. This can be a great way to develop an idea or unexpectedly create a great piece of work. 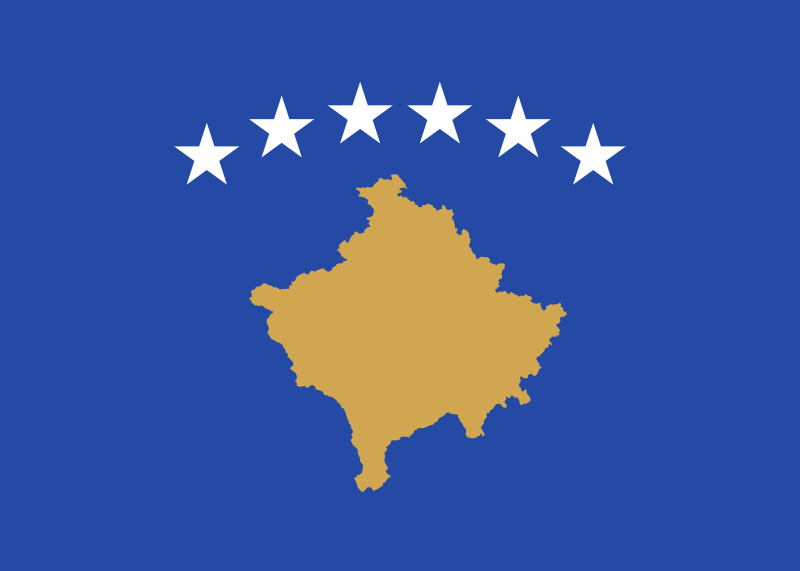 Fun Fact: Kosovo is the newest (declared independence in 2008) and the only Muslim-majority country in Europe. On your way to school you meet a dragon. The dragon is lost and you decide to spend your day with him. Describe your day with the dragon. You’re on a hike in the forest when the trees start talking to you! What do they say and what do you do? Describe a future where robots have taken over the world. You wake up and discover that you are the ruler of a planet. Describe a day in your life. You are exploring in the woods with a friend when you get lost. You meet a person who offers to lead you out and you accept. However, before long you get the feeling you are being led somewhere nobody would want to go. You discover that you and your life are actually someone else’s dream. Whose dream is it? What will you do with this knowledge? Write a story from the villain’s perspective. Kosovo isn’t the only Muslim-majority country in Europe. Albania is Muslim-majority too.